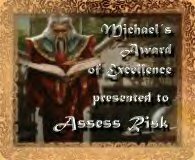 Thank you for taking the time to apply for the NEW "ORCHID AWARD"! and Congratulations ! 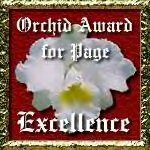 I am very proud to present the famous "Orchid Award for Page Excellence" award to you, in recognition of your hard work in the creation of such an excellent page. 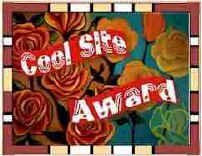 I think you have done an outstanding job on your site! 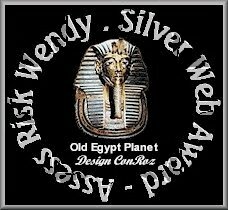 This award has been redesigned for the new millennium and I am sure you will be proud to display it on your page!